MATO team have extensive experience in providing first class services transfer passengers "from" and "to" anywhere in Bulgaria,transfers from Sofia , Plovdiv, Varna, Bourgas, Pleven and many more. Plan your trip well you can count on fast, comfortable and safe transportation to your final destination. Our transfer services car and driver guarantee you this. If you arrive on the first or second terminal of Sofia Airport, you can rely on, you will be met at the airport terminal from speaking your language driver, which transfer to your desired destination will be enjoyable and secure. 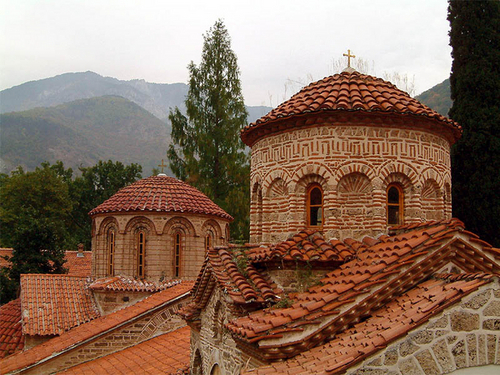 Our company offers transfers with car and driver to points outside Bulgaria (abroad). Our highly trained drivers speak English and Russian, and will take you to your desired location safely and on time. 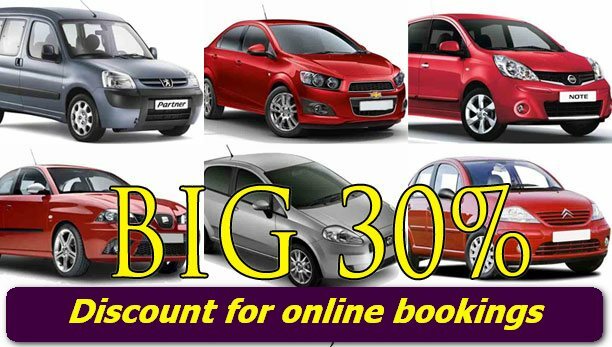 Rent a car in Bulgaria is another option that we offer. If you want to enjoy a comfortable trip by rental car we have selected for you cars from different classes and in excellent condition. Car rentals Sofia, Burgas,Varna,can be hired and returned from / to the point of your choice.Read more about our car rental in Bulgaria.